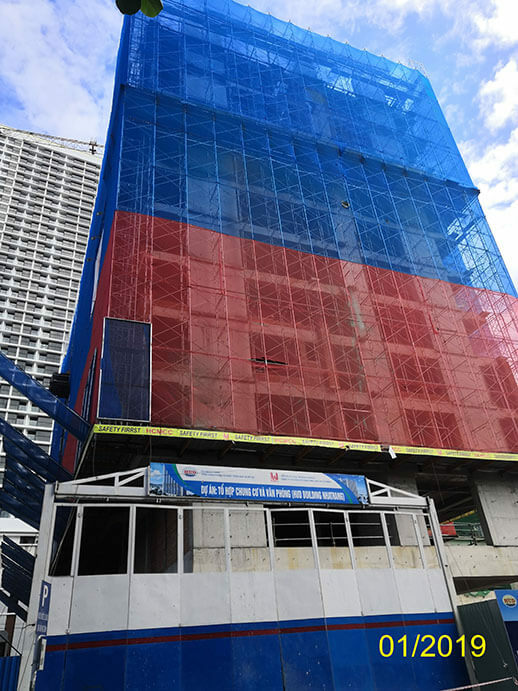 HUD Building is a new development with 26 floors and 490 units situated in the center opposite to Vinperal Empire building. 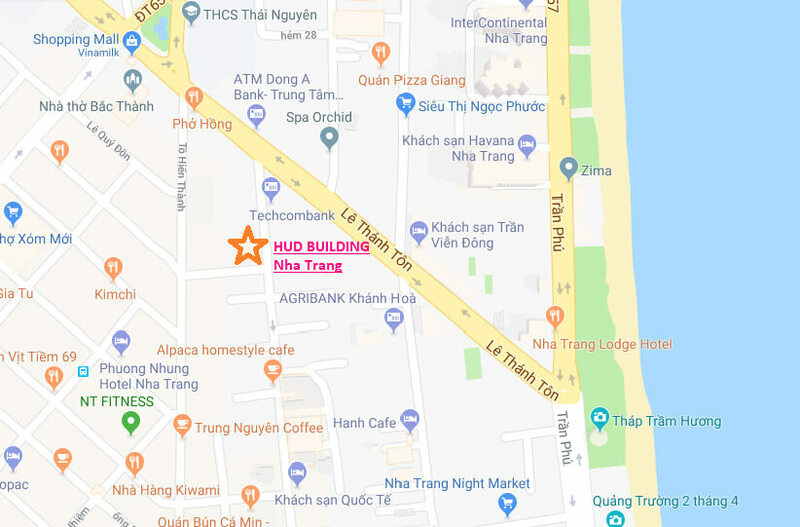 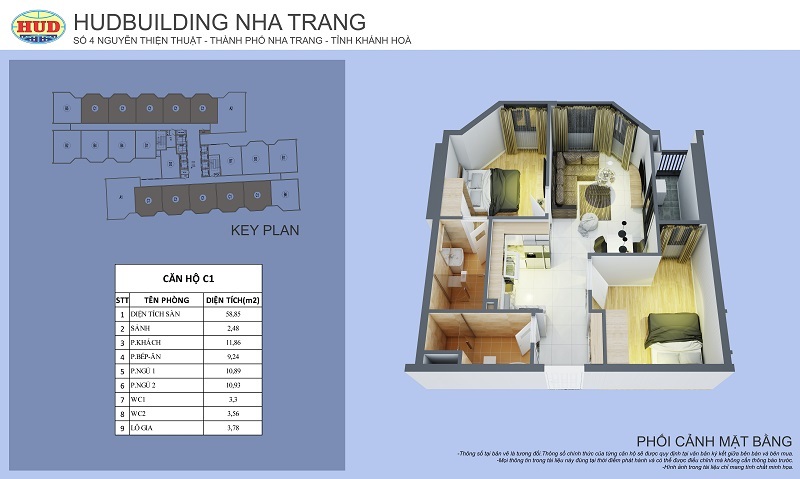 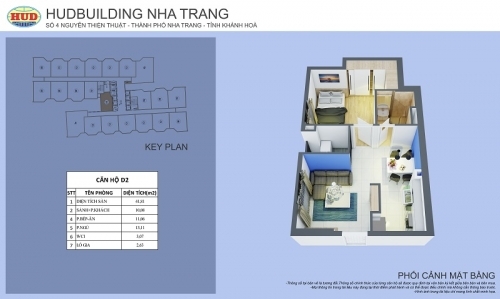 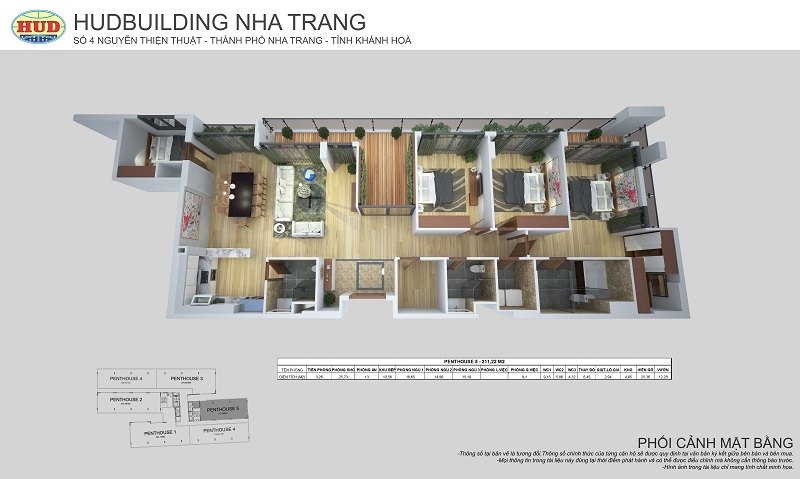 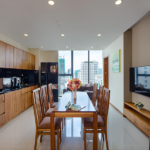 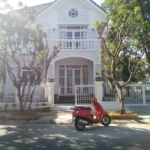 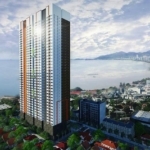 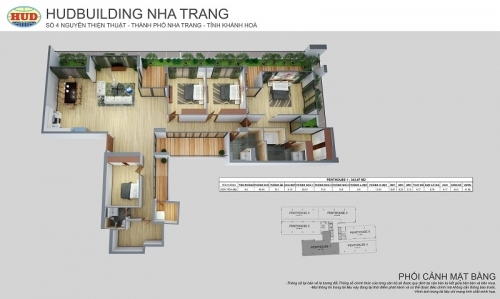 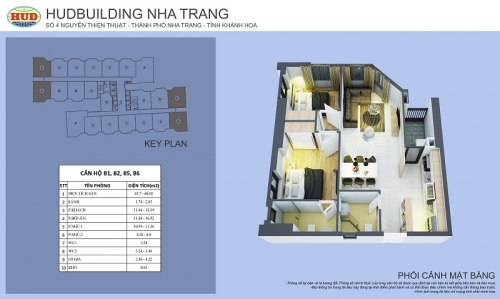 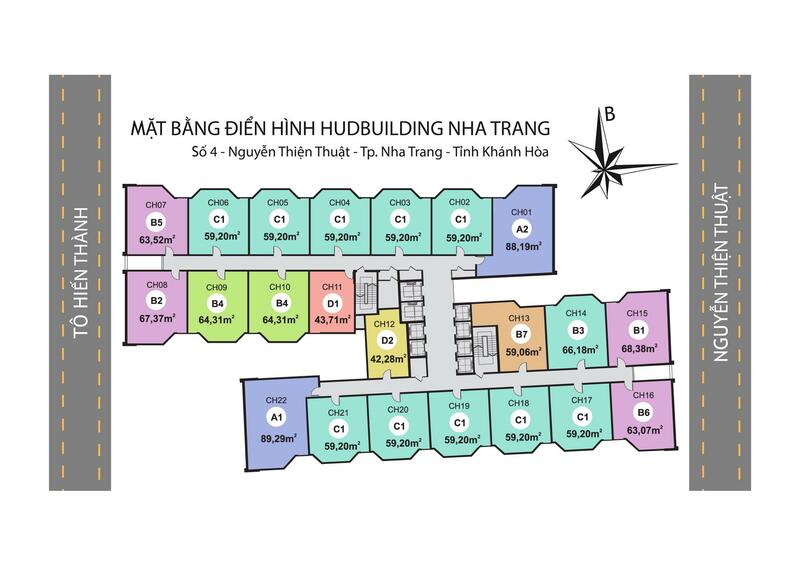 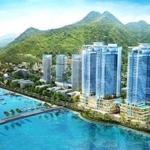 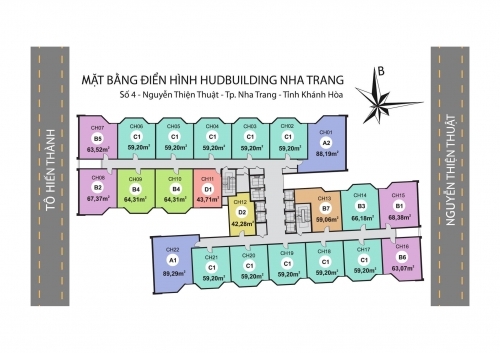 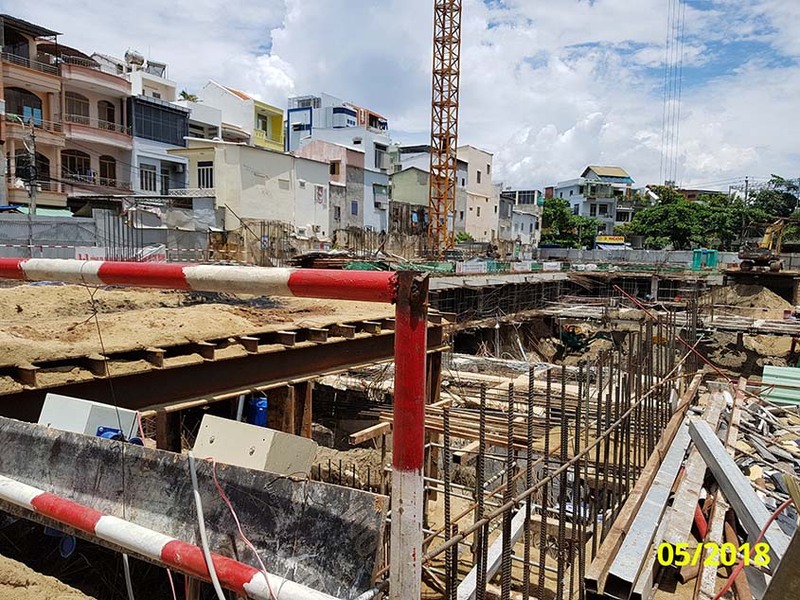 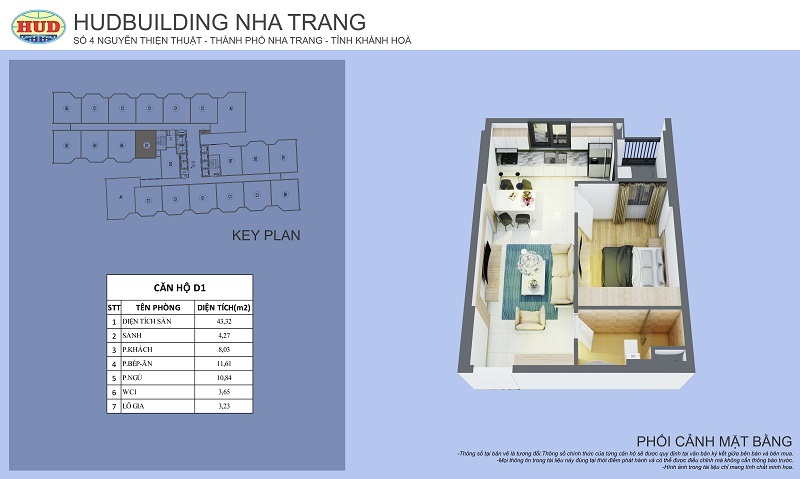 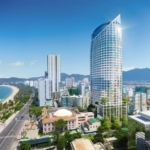 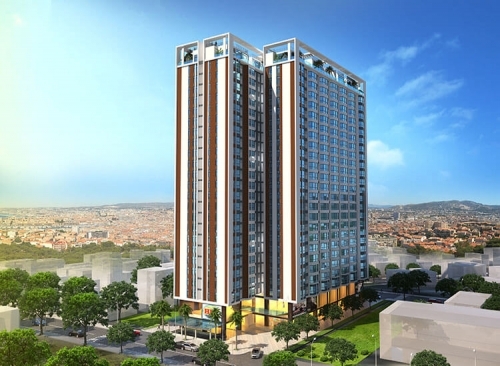 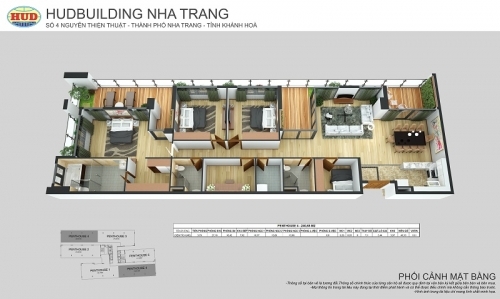 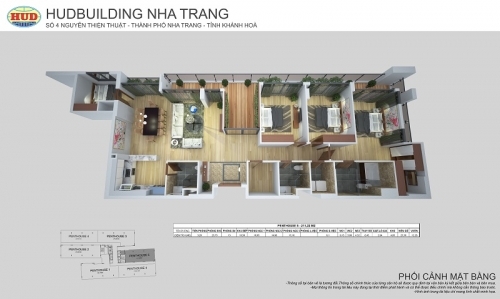 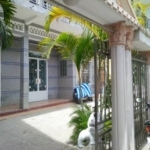 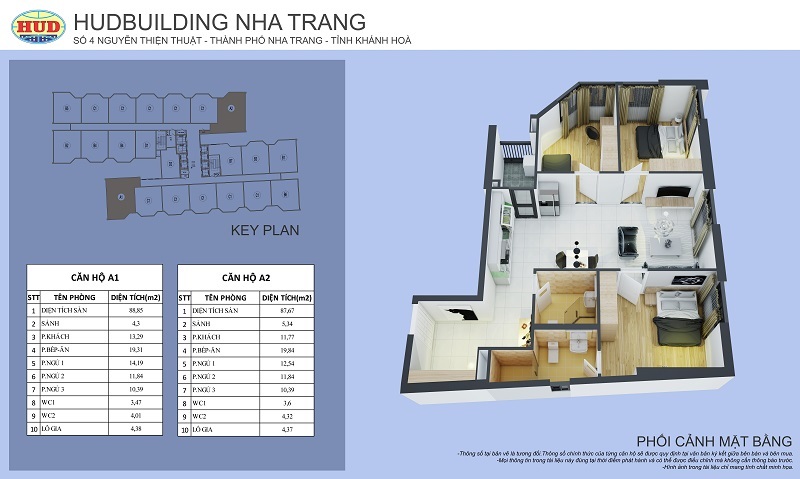 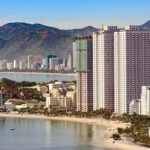 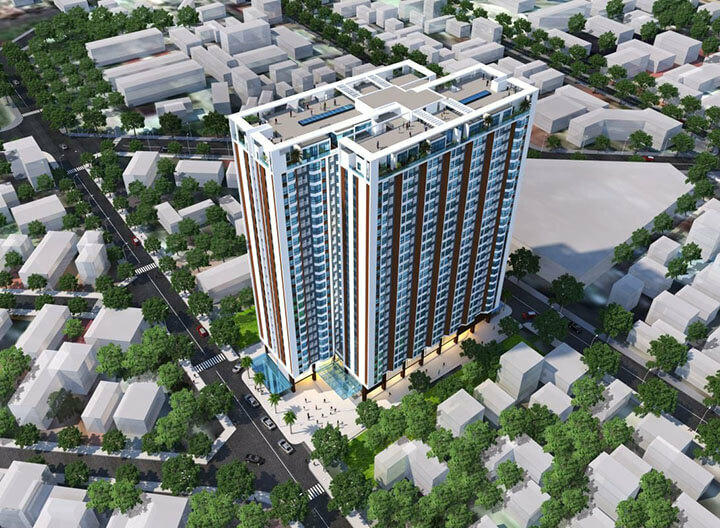 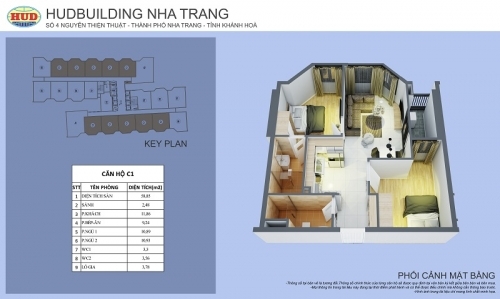 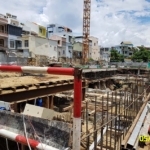 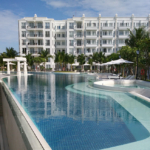 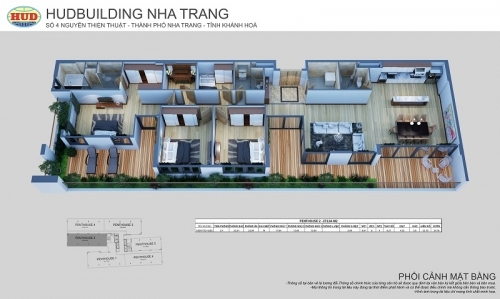 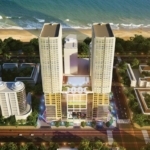 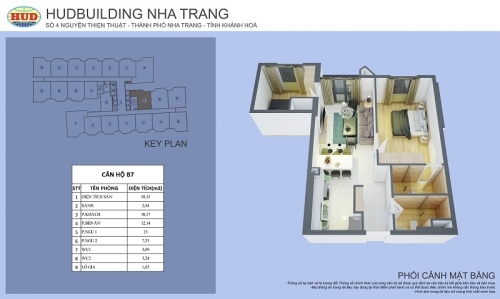 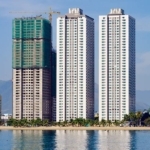 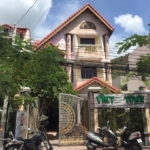 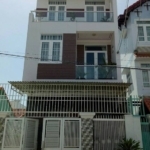 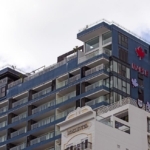 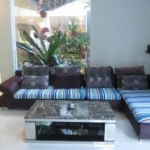 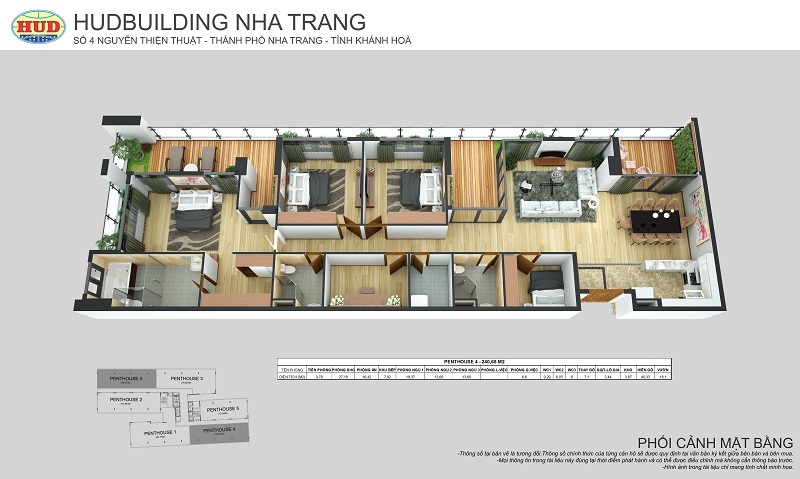 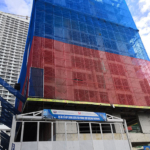 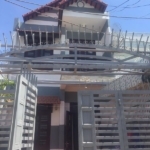 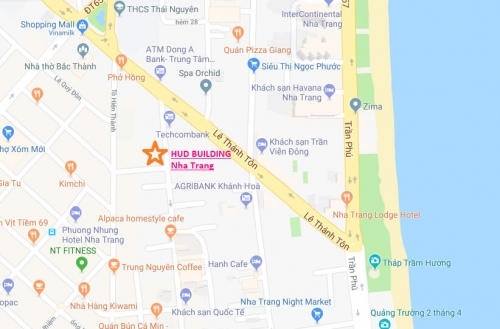 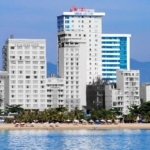 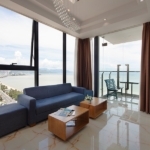 The developer is Housing and Urban Development Corporation, a state-owned enterprise under the Ministry of Construction established to implement urban and housing development strategy of the government in and out of Vietnam, with focus on low-mid income group. 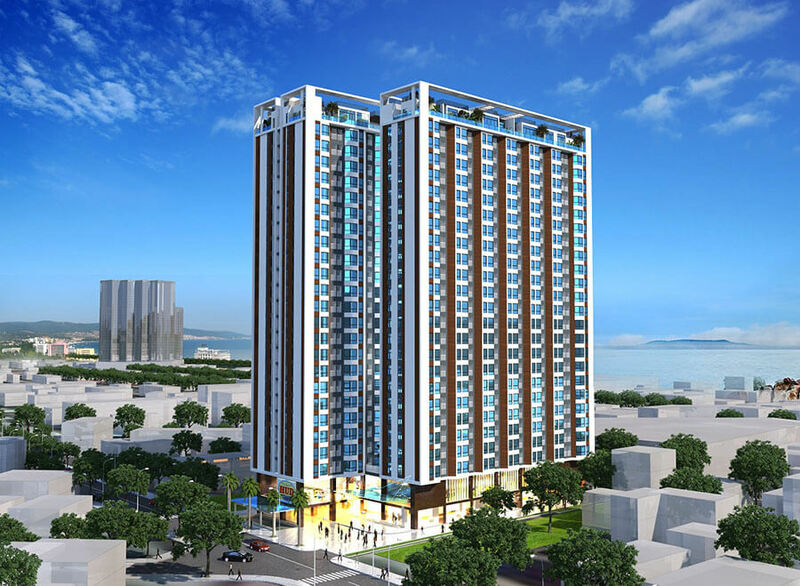 Housing and Urban Development Corporation includes a holding company and 18 subsidiaries principally involved in urban and housing development and management, property investment, construction, consultancy and material production. Over two decades of development, they acknowledged as a pioneer in development of new urban area prototype with synchronized infrastructure and self-sufficient social housing. With project located throughout the country, they have provided over 4.8 million square meters of housing for thousands of households with good quality of life. 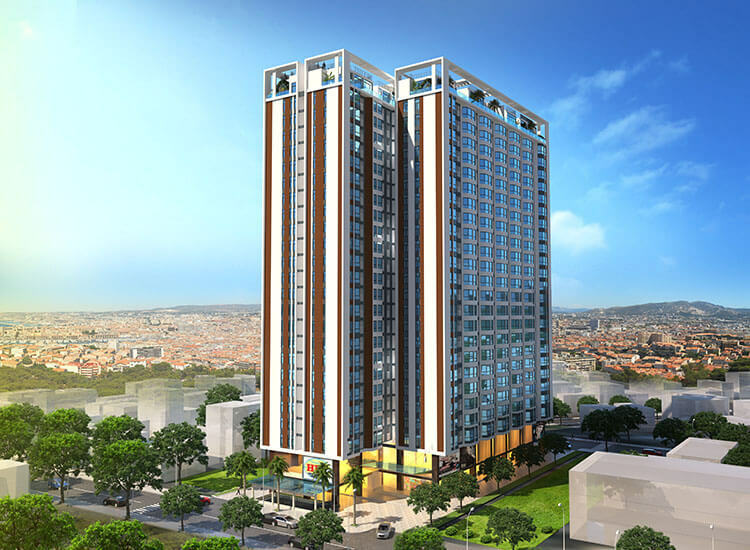 Their projects have contributed to the urbanization and the economic transition and development in many cities and provinces in Vietnam. 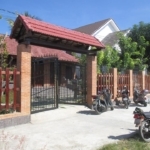 Awards and accolades are acknowledgment of their achievements, among them was the honorable title Labor Hero Organization awarded by the President of the State.